How you answer this question will decide what options you have when it comes to choosing a venue or venues for the Funeral service. In most cases the wishes of the deceased are known to the family generally through word of mouth or sometimes in written form, such as a Will or Pre-arranged Funeral. cremation has become a more popular choice. 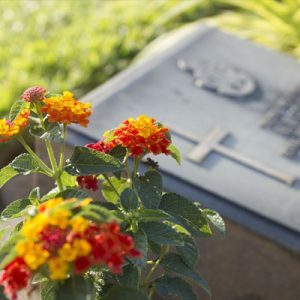 Cremation is a respectful,dignified process that is preferred by many of today’s families. Riverview Funerals have recently developed a Crematorium on Chatsworth Island, offering a local location for cremations in the Clarence Valley. Should you wish to know more details about the cremation process, we can provide you with more information. park, in the sea or at some other location of special significance. Some families have a Minister or Celebrant perform a small ceremony at the interment or scattering of a loved one’s ashes. 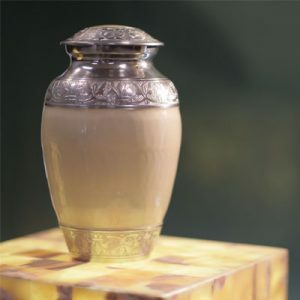 We can also help you in selected an urn if you wish to keep a loved one’s ashes at home.